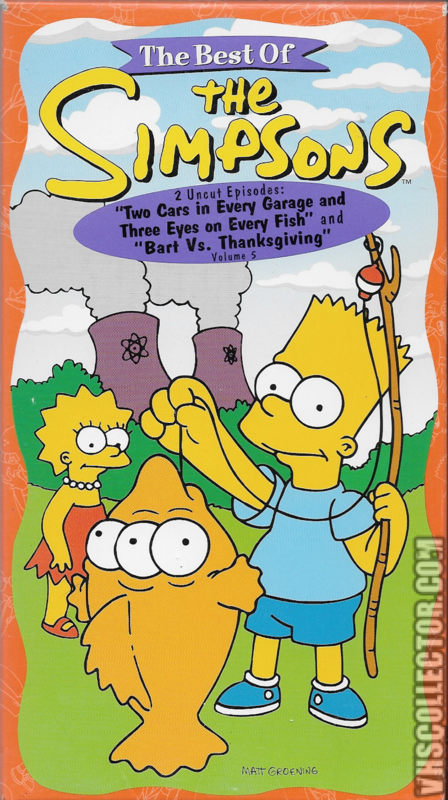 Contains: "Two Cars in Every Garage and Three Eyes on Every Fish" and "Bart vs. Thanksgiving." 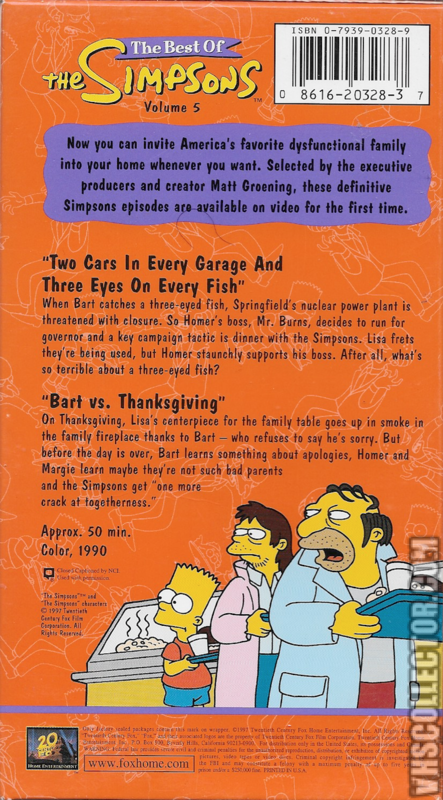 Also features a Tracey Ullman show short: "Scary Movie."